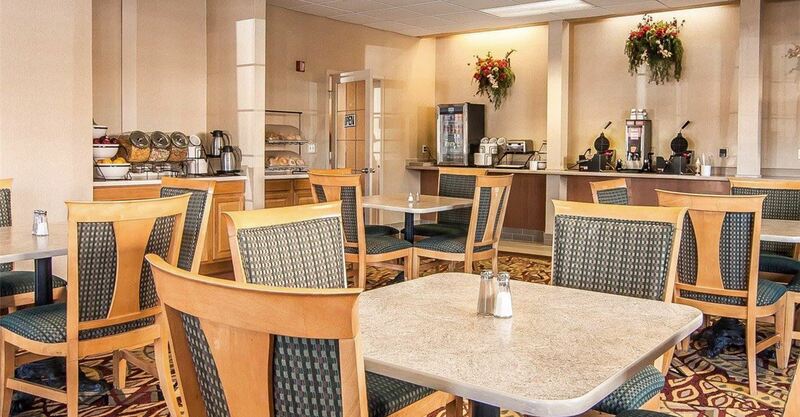 At Comfort Inn and Suites Klamath Falls, we prioritize hospitality with thoughtful services and modern amenities. Wake up smiling with a free hot breakfast, including eggs, fresh fruits and waffles. 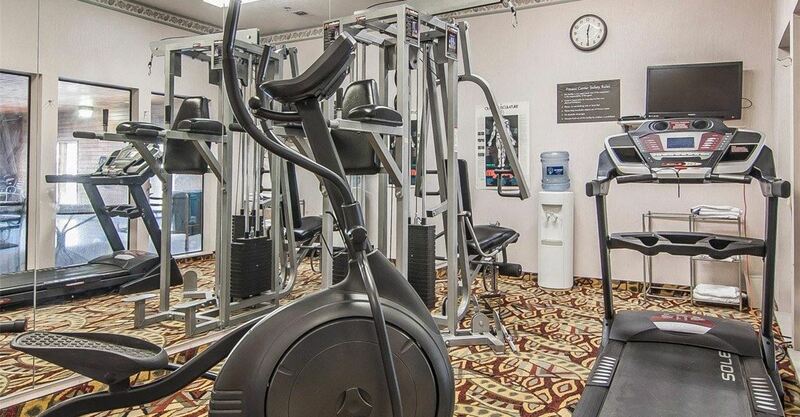 Enjoy a workout in our modern fitness center and stay connected with complimentary wireless Internet. 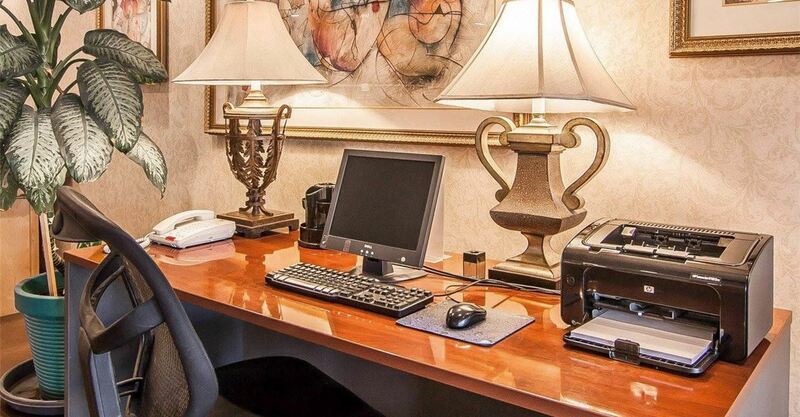 Book a small gathering in our meeting space and tackle timely projects in our business center. 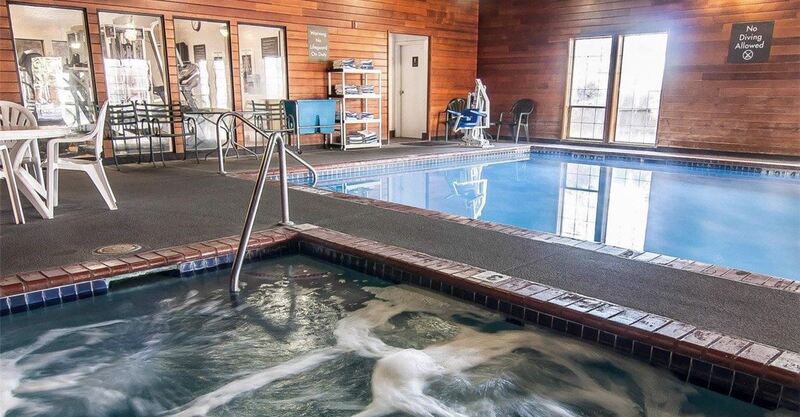 After a satisfying day of hiking, biking, whitewater rafting, golf or shopping, return to our hotel for a refreshing swim in our pool or a soothing soak in our hot tub. 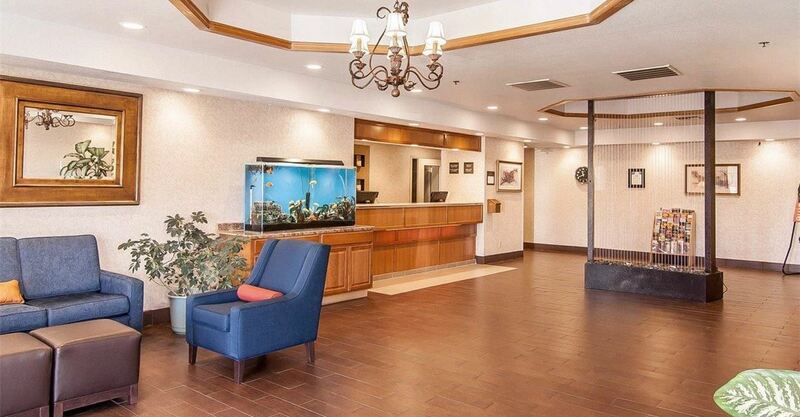 Here, we elevate your stay to a level of home-like comfort.